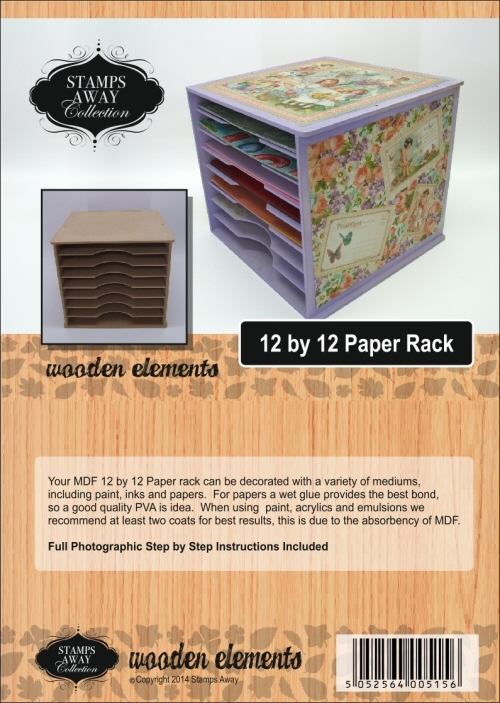 A Sturdy 12 by 12 Paper Rack cut from 6mm and 3mm MDF, measures 341mm Wide x 334mm Deep and 302mm Height. 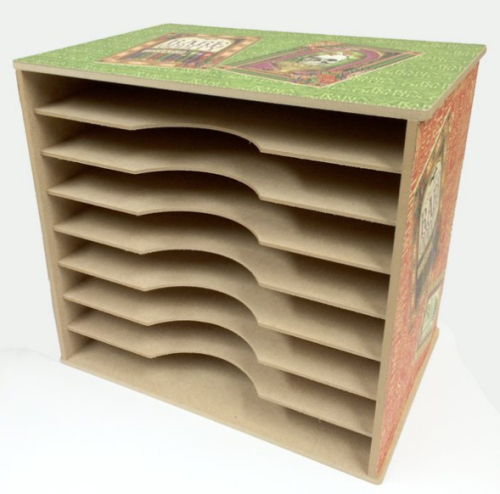 Easy to assemble (requires glue), holds plenty of 12 by 12 on the 8 shelves. 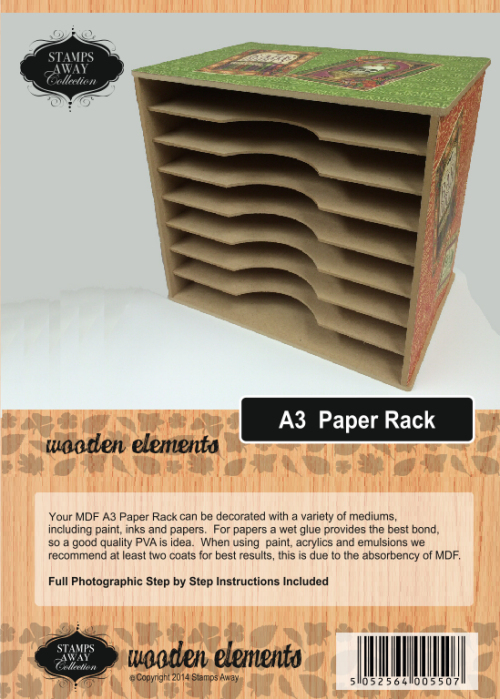 A Sturdy A3 Paper Rack cut from 6mm and 3mm MDF, measures 450mm Wide x 334mm Deep and 302mm Height. 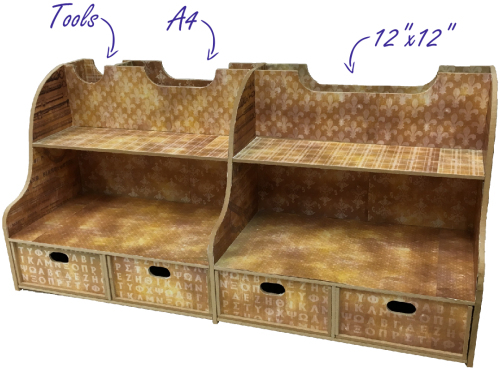 Easy to assemble (requires glue), holds plenty of A4 on the 8 shelves. 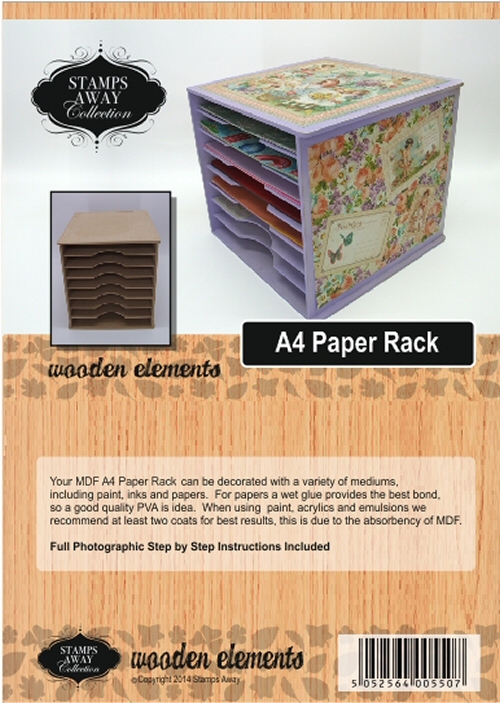 A Sturdy A4 Paper Rack cut from 6mm and 3mm MDF, measures 230mm Wide x 334mm Deep and 302mm Height. 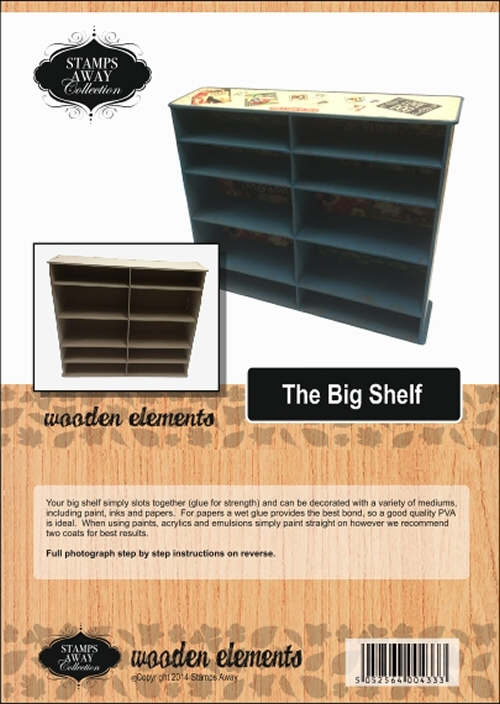 Easy to assemble (requires glue), holds plenty of A4 on the 8 shelves. 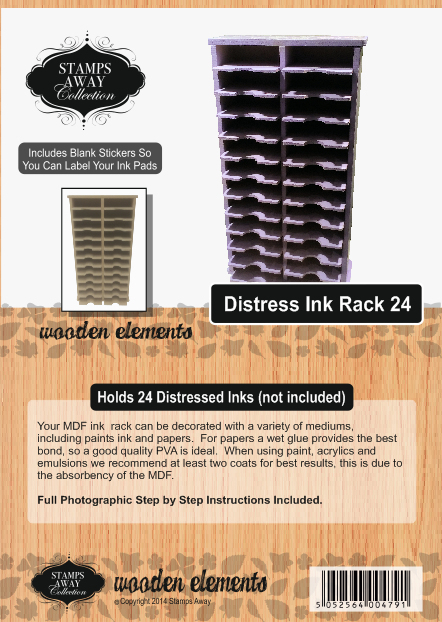 A Sturdy A4 Paper Rack cut from 6mm and 3mm MDF, measures 334mm Wide x 230mm Deep and 302mm Height. 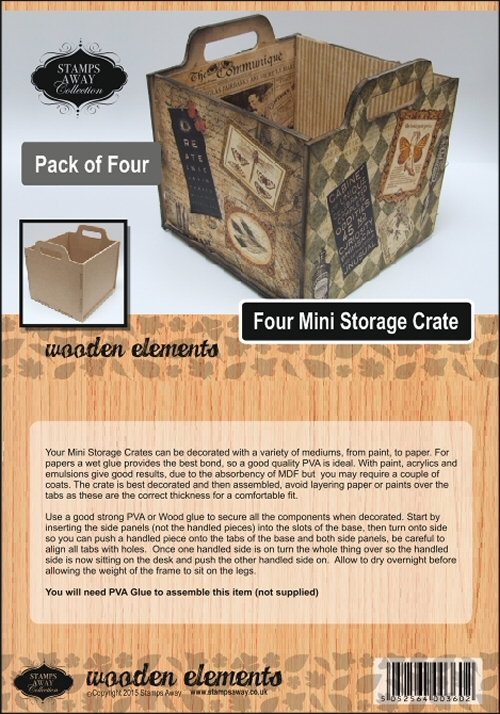 Easy to assemble (requires glue), holds plenty of A4 on the 8 shelves. 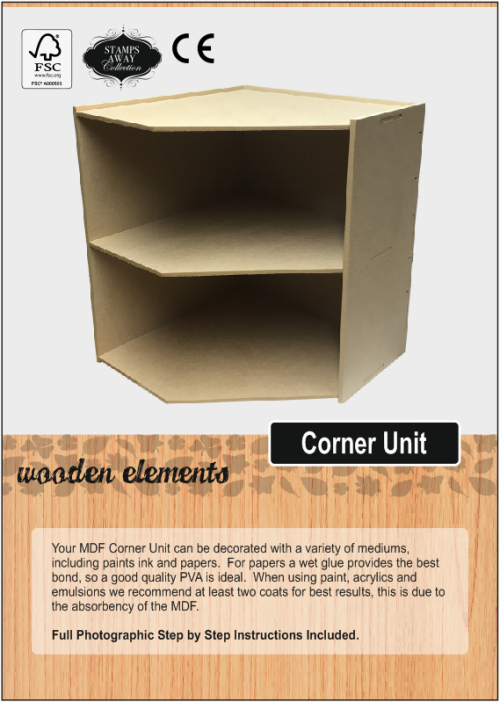 Our MDF Corner shelf unit is designed to sit in the corner of your desk and allows you to place storage between other units that run along the back and side of your desk. Stands 300mm high. 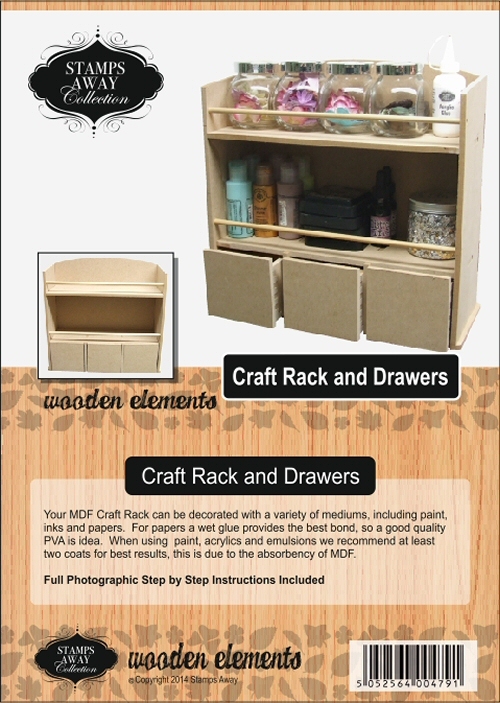 The MDF Craft Rack and Drawers is a great storage unit to get your craft room organised, Measures approx 312mm Wide, 120mm Deep and 306mm High, glue required for assembly. All bits Cut from 6mm MDF and when assembled measures approx. 250x255mm. 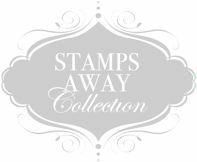 Comes flat packed ready to be decorated, simply slots together (glue for extra strength). Glue required (not supplied). 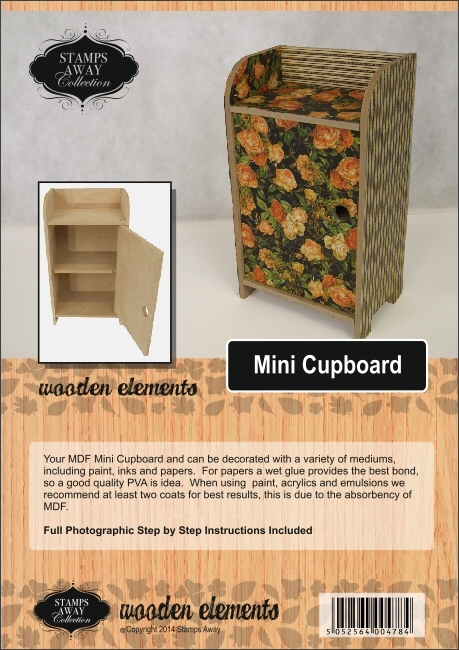 Cut from 6mm MDF and when assembled measures approx. 329mm(W) x 266mm(D) x 311mm(H) . Comes flat packed ready to be decorated, simply slots together (glue drawers). 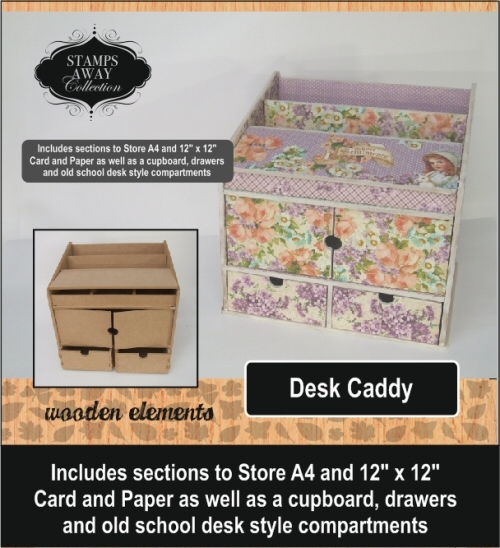 Our Desk Organisers includes two sections for A4 Paper/Card or magazines, a large drawer, three shelves and two stand up sections for your tools. 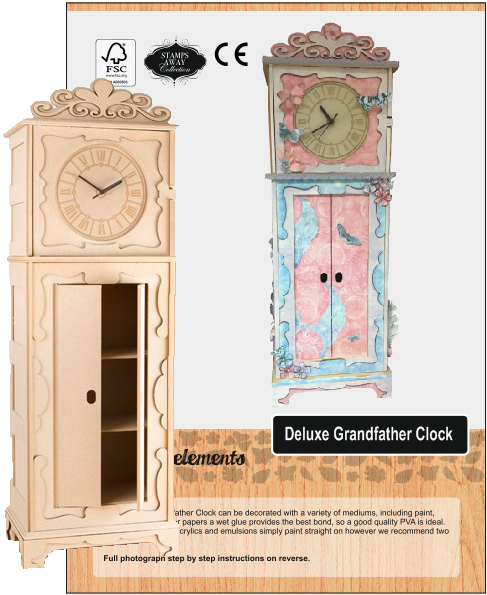 When assembled measures 34cm x 25cm x 32cm, glue req. 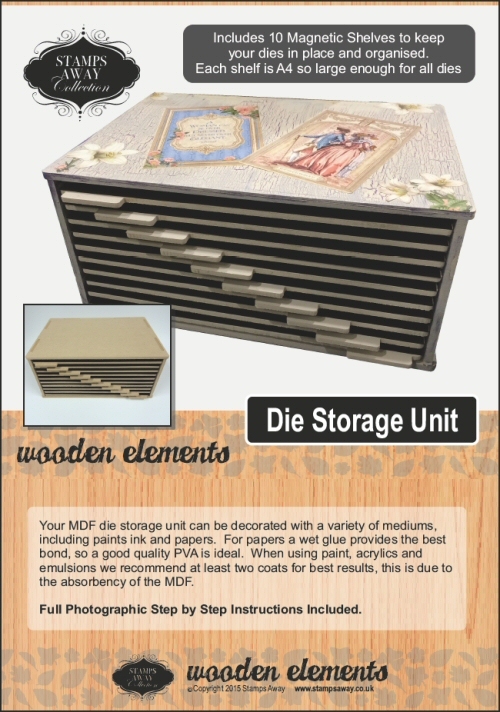 This unique die storage unit feature magnetic drawers, ten in total all A4 size, so plenty of storage space for your dies, mdf kit requires assembly and glue, excellent for organising your dies. 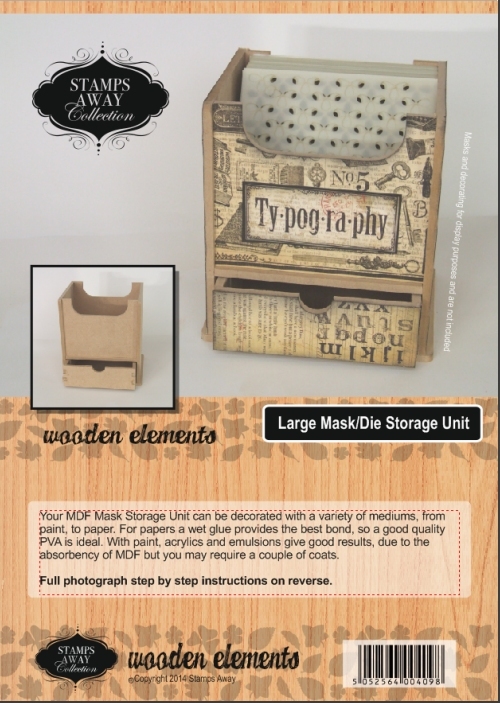 Cut from 6mm MDF and when assembled will take A4 and A5 size dies/paper/card/masks. 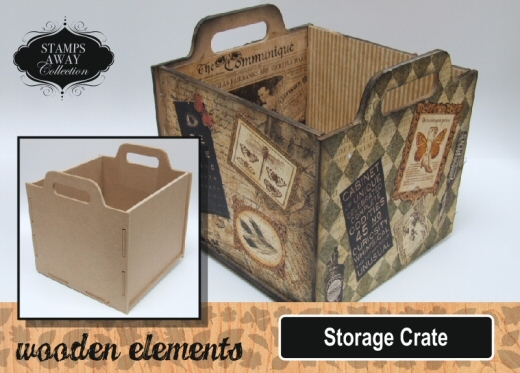 Comes flat packed ready to be decorated, simply slots together (glue required), Dividers available seperatly. 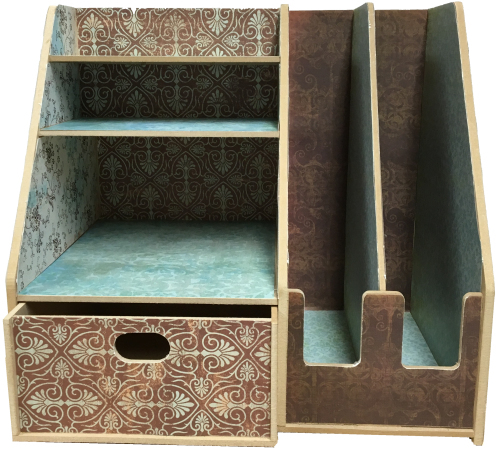 These MDF shelves are cut from 6mm and 4mm MDF, with an approx width of 480mm and a height of 220mm they offer plenty of storage, comes with a detachable MDF pen/brush pot. glue required. 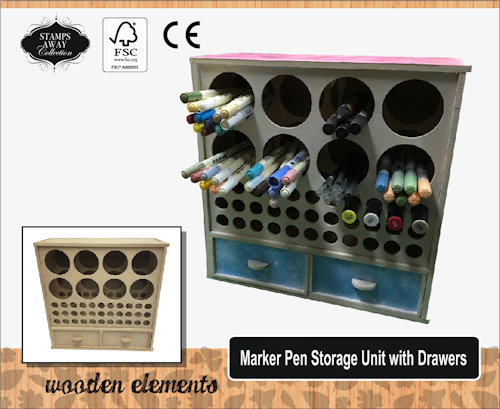 Our Large Desk Organisers Stores A4, 12x12 and your tools, plus has two rows of shelves and four large drawers. Measures approx. 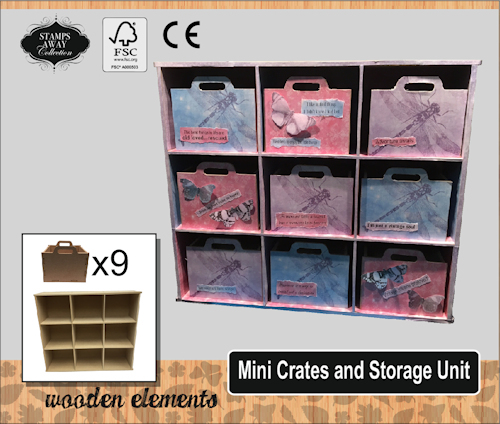 650mm W x 310mm H x 250mm D, Plenty of storage space. 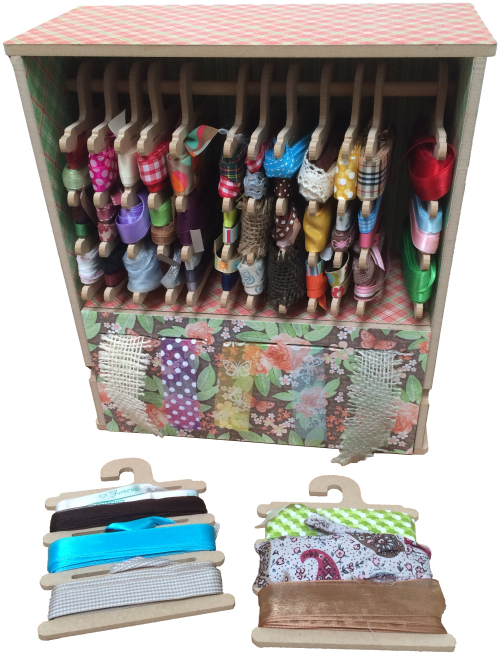 Loose Ribbon storage and Roll Dispenser is the easiest way of keeping ALL your ribbons organised and easy to get at. 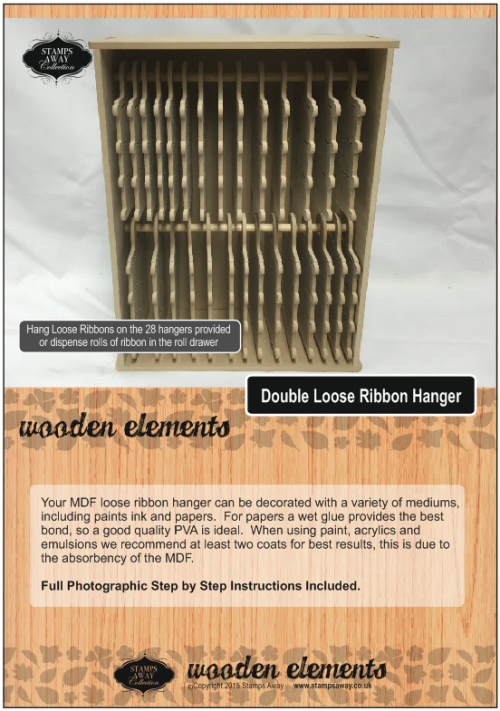 Comes with 14 Hangers with 3 sections on each and for 20+ rolls. Shown Decorated. 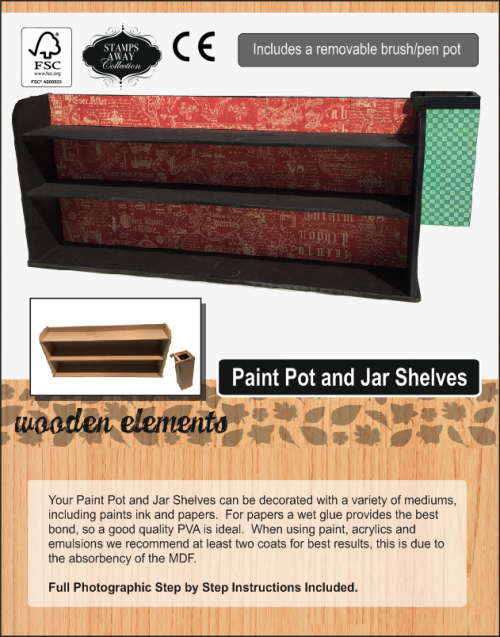 The Magazine File MDF kit is designed to keep work secure with the lowered front allowing you to display the contents with minimal fuss. 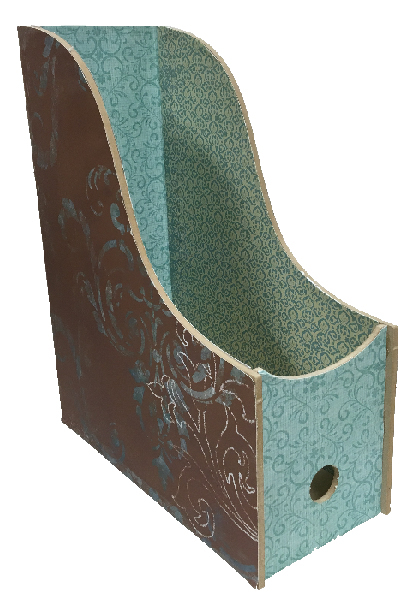 Will store magazines/paper/card up to 220mm wide. Cut from 6mm MDF and when assembled measures approx. 194mm (Height) x 179mm (Width) x 140mm (depth). 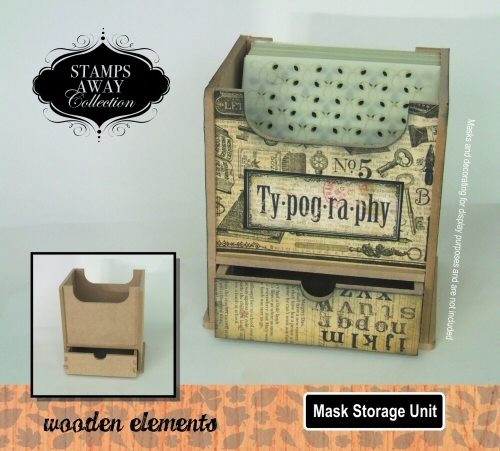 Comes flat packed ready to be decorated, simply slots together, Holds 150 6by6 masks. Glue Req. All bits Cut from 4mm MDF and when assembled measures approx 134mm (w) x 116mm. 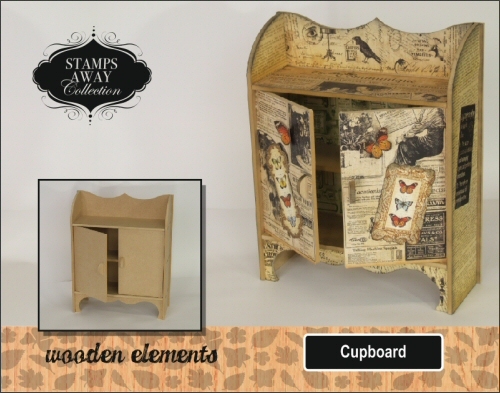 Comes flat packed ready to be decorated, simply slots together (glue for extra strength). Glue required (not supplied). 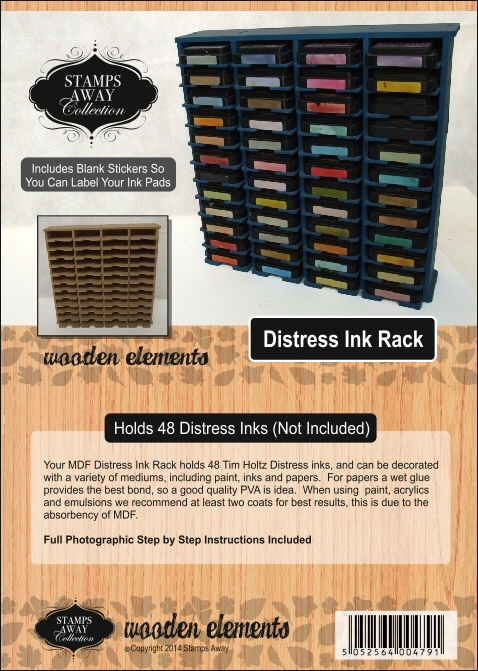 MDF Mini Ink storage will store 60 min ink cubes (1 inch ones), including tim holtz mini distress inks, versa cubes etc. 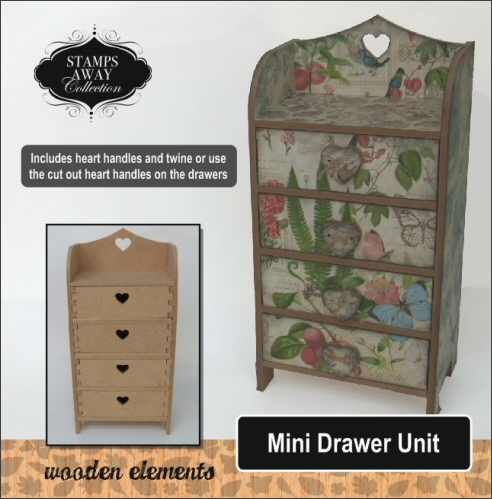 stores 12 per drawer. 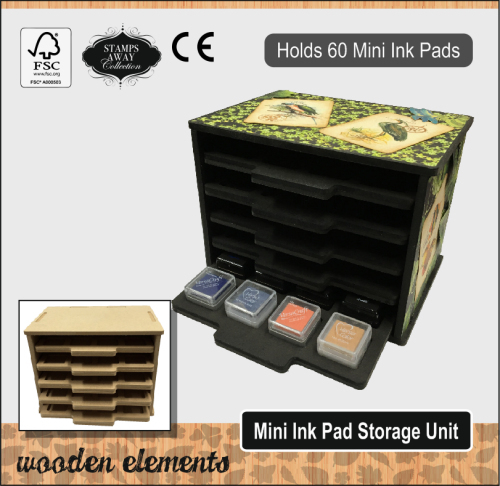 Very compact and sturdy (6mm and 4mm mdf) Glue required.